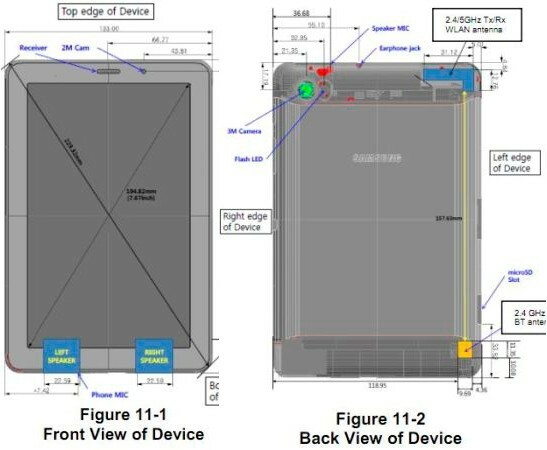 The 7.7-inch Galaxy Tab 7.7 has recently been spotted at the FCC for testing and approval. The GT-P6810 model will likely be Wi-Fi only, says Engadget, since additional wireless connectivity options outside of Bluetooth cannot be found. Therefore, this model will likely not be the one that T-Mobile has been rumored to carry. 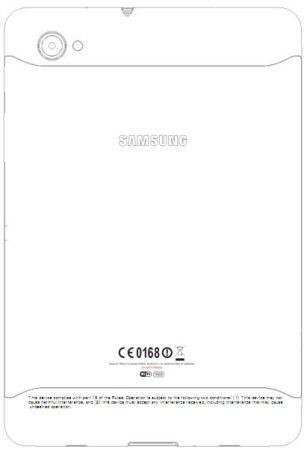 The Galaxy Tab 7.7 will have a 1280x800 resolution S-AMOLED+ screen, up to 64GB SSD and run Android Honeycomb 3.2. The device made an early exit at the IFA expo this year due to ongoing legal battles between Samsung and Apple. 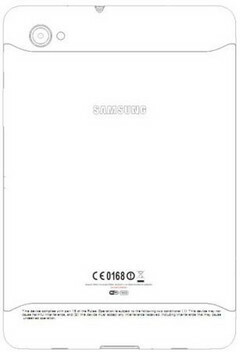 Unfortunately, Samsung has yet to officially announce release dates for the tablet in the U.S.